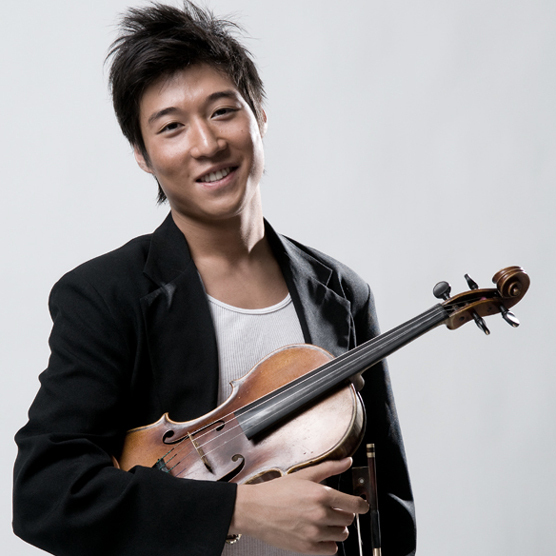 Described by the Boston Globe as one who "plays classical violin with the charisma of a rock star", Juilliard graduate Charles Yang began his violin studies with his mother in Austin, Texas, and has since studied with world-renowned pedagogues Kurt Sassmanshaus, Paul Kantor, Brian Lewis and Glenn Dicterow. He has performed as a soloist with orchestras and in recitals in the United States, Europe, Brazil, Russia, China, and Taiwan, and is the recipient of numerous awards and honors. On June 9th of 2005, the Mayor of Austin presented Mr. Yang with his own "Charles Yang Day". In 2016 Mr. Yang joined the crossover string-band, Time for Three. 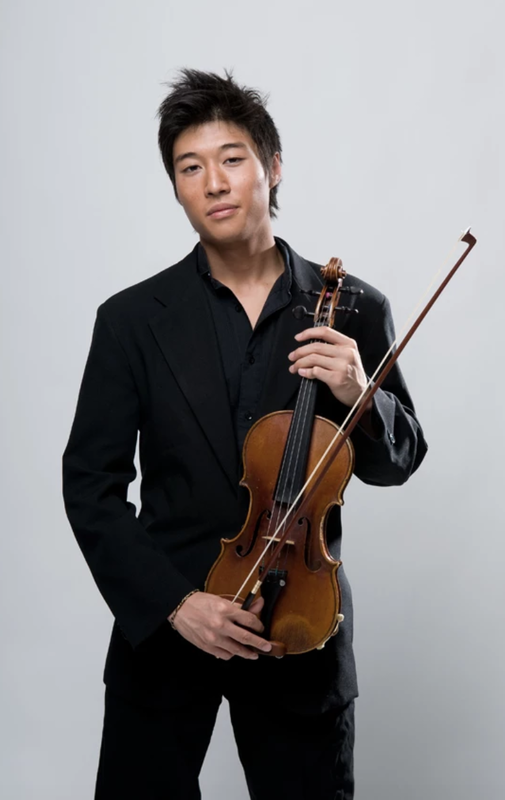 Not only confined to classical violin, Mr. Yang's improvisational crossover abilities as a violinist, electric violinist, and vocalist have led him to featured performances with a variety of artists in such festivals as The Aspen Music Festival, The Cayman Arts Festival, The YouTube Music Awards, The Moab Music Festival, TED, Caramoor, The EG Conference, Oncue Conference, Google Zeitgeist, YouTube Space Los Angeles, Interlochen, and onstage at venues such as Carnegie Hall, Alice Tully Hall, Lincoln Center’s Metropolitan Opera House, David H. Koch Theater, Dizzy’s and David Rubinstein Atrium; The Long Center, The Royal Danish Theatre, Le Poisson Rouge, Highline Ballroom, Ars Nova, The Metropolitan Museum of Art, and The Forbidden City in Beijing among many others. He has performed in the presence of two former US Presidents, the Queen of Denmark and has recently shared the stage in collaborations with artists including Peter Dugan, CDZA, Steve Miller, Jesse Colin Young, Jake Shimabukuro, Ray Benson, Michael Gordon, Bang on a Can All-Stars, Marcelo Gomes, Twyla Tharp, Misty Copeland and Jon Batiste. His career has been followed by various news media including The New York Times, The New York Post, The Wall Street Journal, The Huffington Post, Playbill, The Boston Globe, Fortissimo, The Financial Times, The Austin-American Statesman, The Austin Chronicle, Shenzhen Daily, The Strad, Dallas Daily, Cincinnati Enquirer, and Juilliard Journal. Mr. Yang is featured in Nick Romeo's book, Driven as well as Discovery Channel's Curiosity.